When I started teaching 6th-grade math at the beginning of the school year, I never would have imagined that my students would still be struggling to understand basic place value concepts. During the course of one of our math chapters (we use piloting the Engage NY curriculum here in our county to see if it is something we should adopt), students were asked to apply their understanding of place value when dividing. I quickly found out that many of my students were not able to properly identify place value positions, and did not fully understand place value terms and their relationship to the number 10. The concept of powers of ten was embedded throughout the chapter, and I knew that I needed to review concepts like regrouping and place value in order to be successful. I spent the better half of a weekend scouring the internet, various math blogs, and teachers pay teachers, trying to find a way to re-teach these ideas to middle school students. For those of you that don't have the privilege to teach pre-teens, having the students buy into the learning experience is essential. I didn't want this experience to be too juvenile, but in reality this concept is supposed to be acquired at an earlier level. It was during a chat with my fellow 6th-grade teaching partner (who happens to teach ELA & history), that I decided I was going to use the abacus to re-teach these concepts. I hoped by using something that was new to nearly all my students that they would finally be able to have a grasp on place value and the role of tens in our number system. The best part is that it fits perfectly into ancient history curriculum and is another opportunity to engage my kinesthetic learners (which happens to be over 75% of my students). We started the lesson with learning a little about the history of the abacus. I kicked off this lesson by using a web-based program called Zaption (http://www.zaption.com/). For those of you that don't know about this amazing resource, it is an online website where you can turn any online video into an interactive learning experience for students. I had students watch and respond to my Amazing Abacus Zaption Video. One of the best parts about this program is that vocabulary word cloud. I quickly was able to see which students had a strong understanding of place value through their use of mathematics vocabulary. My students already had exposure to a brief history of mathematics during a series of lessons at the beginning of the school year. I included one of my Zaption tours (History of Mathematics Zaption Video) if you are interested. 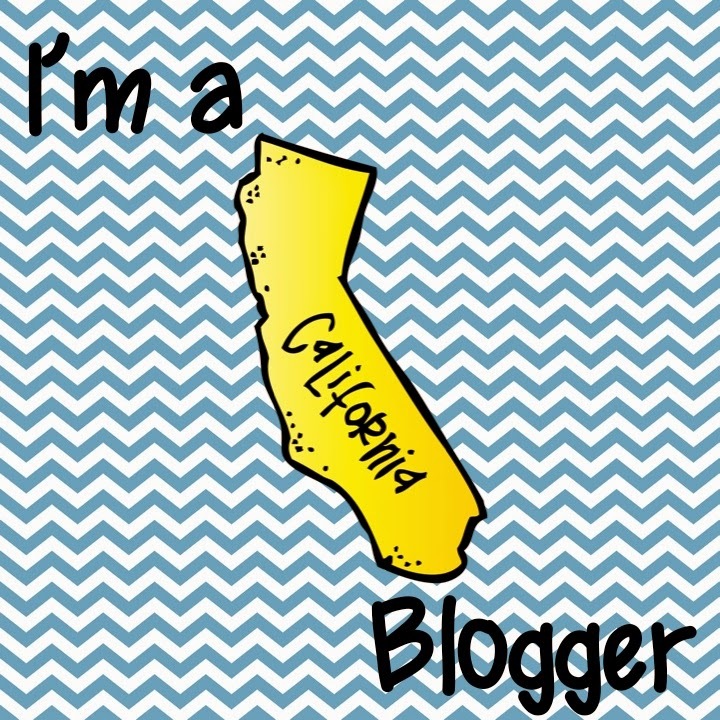 I am planning to write a blog post on how I use Zaption in the classroom. If you are interested in seeing anything specific, please let me know. We spent the next few days reviewing place value terms, talking about their meaning, and then learning how to represent numbers using an abacus. Since I did not have a class set of abacuses, I decided to have my kids make them! When you search out "how to make an abacus" online, there are many different options; however, I wasn't satisfied with any particular design. I finally started playing with a variety of supplies that I had in my classroom, and thus the Amazing Abacus was designed. 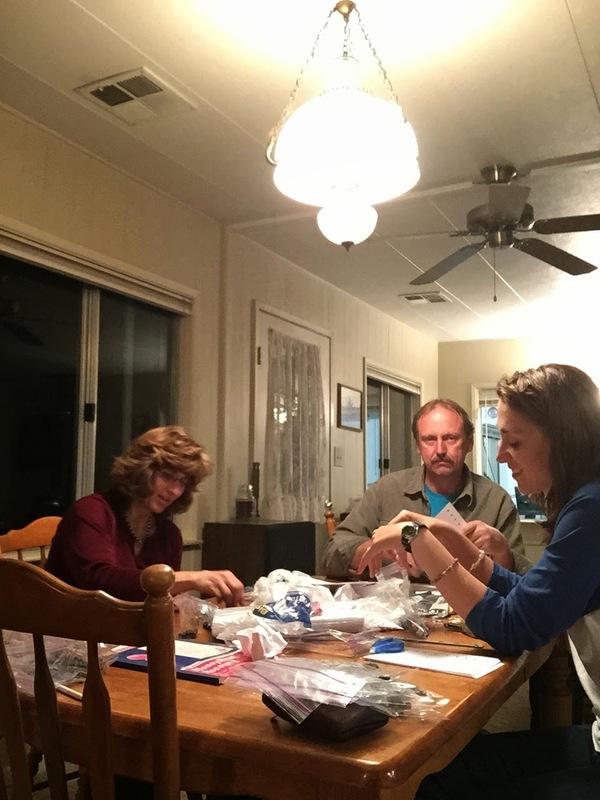 Thankfully I have pretty amazing parents that will help me prepare materials on a Thursday night. 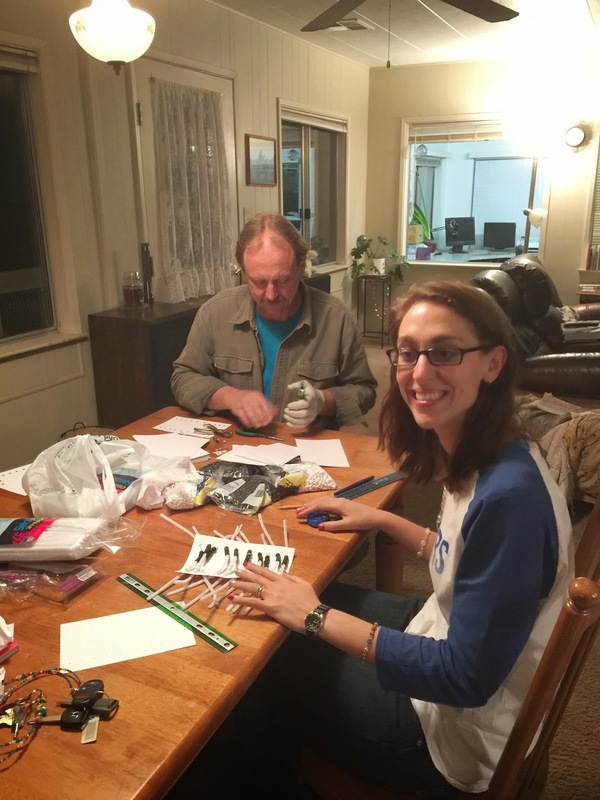 My lovely parents not only put up with my crazy ideas, but help me quickly organize and prepare materials for the next day. Aren't they the best?! 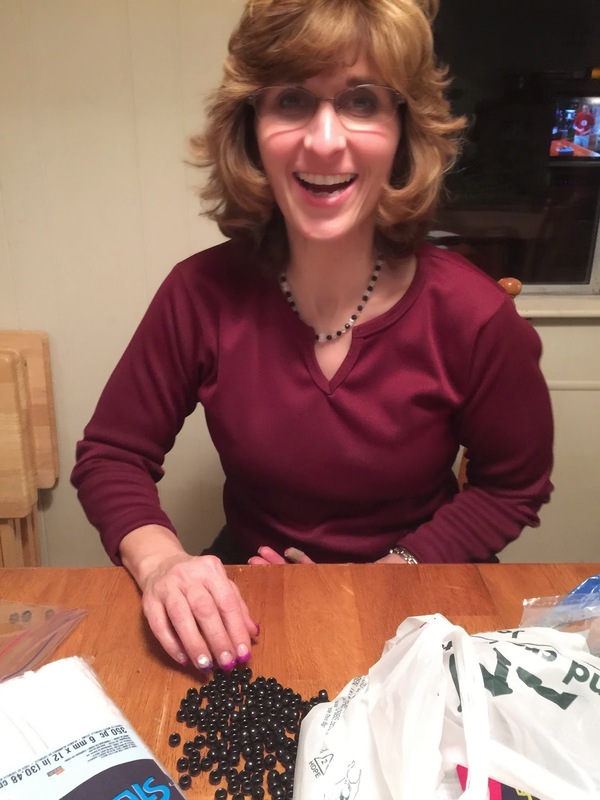 My mom got to count out 50 black beads (earthly beads) per student. Despite an injured hand, my rockstar dad hole punched note cards for me. Each card needed twenty holes each. I needed thirty-six cards. Before students were able to assemble their abacus, they had to draw a separation line between the heavenly and earthly bead sections. They took rulers and drew one straight, horizontal line. They later darkened these lines with pens. When playing with my prototype, I found that it was better to have the line slightly closer to the heavenly bead side (the white side)--just slightly away from the center. They also were asked to label each of the place value locations. 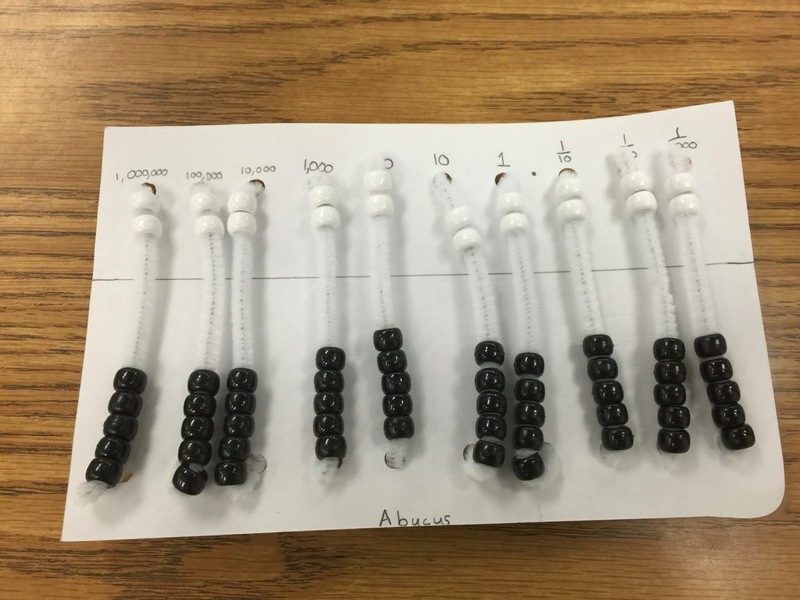 A student created abacus (please ignore that he spelled abacus incorrectly. He later fixed it). Directly after making our abacus, I taught the students how to use them to add, subtract, and multiply using these tools. Most caught on quickly, and during free practice I was delighted to hear students correctly explain to each other the meaning of each place value location. Students were using academic vocabulary properly, and I witnessed even the most reluctant math students being able to justify their answers by using terms like regrouping. There are probably hundreds of ways to reteach place value, but I think that this activity and lesson was something that will stick with my students. Since this lesson, I have students that prefer to use their abacus over traditional pencil and paper. While I frequently do not allow calculators on my tests, I have been allowing the use of the abacus. 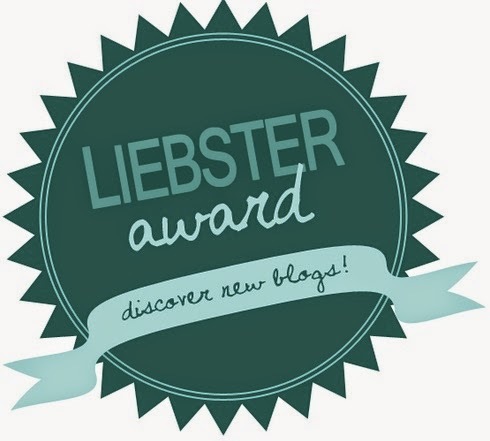 I have found that there are fewer mistakes due to place value when they use this wonderful tool. These student-made tools are not the most durable tools, but they do seem to be holding up. They are stored in their math drawers, and all are still intact. The success I found in the classroom inspired me to purchase a class set of more durable abacuses. They finally just arrived, and I cannot wait to share them with my class! 2015 TPT Conference in Las Vegas!